Sky Training, LLC is one of the most unique flight schools you can train at! Located in West Milford, NJ you have the best of both worlds. 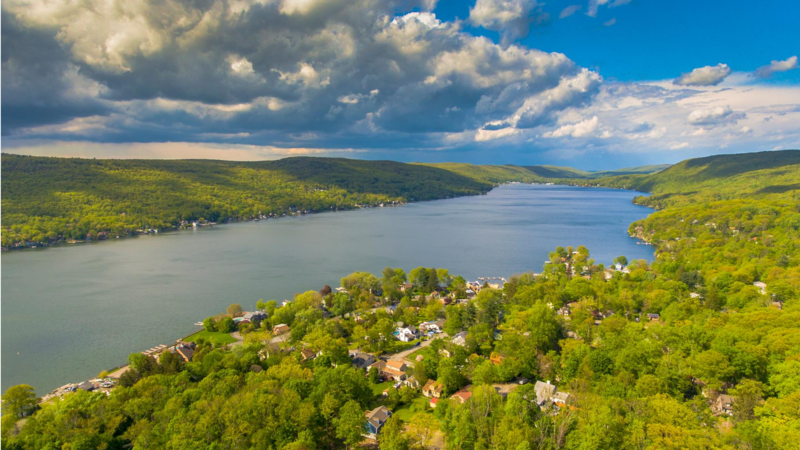 the largest lake in the region with half in New Jersey and half in New York. New York City is only a forty five minute drive away and is a perfect day trip for those students moving to the area. Being located at a small, untowered field gives you a relaxed training atmosphere while you start out. 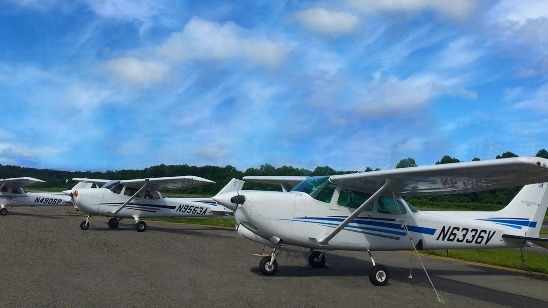 Sitting just outside of Class B airspace, you will learn to fly in one of the busiest air spaces around. 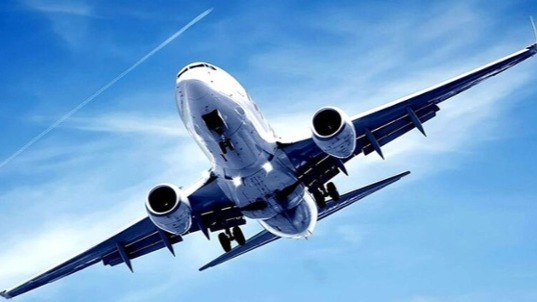 and allows you training in one of the most dense aviation hubs of the United States. Make your first flight a real adventure! Our discovery flights are perfect if you want to learn to fly- It will count towards your first flight hours! Or if you just want to get the magical feeling of a birds eye view- our instructors will be your local tour guide. Obtaining your Private Pilot's License opens many doors for the recreational pilot. With your license you can fly a basic, single engine aircraft. This is the first step for those looking to achieve higher ratings and certificates. Training at our school allows you to complete your license faster than at other non-Part 141 FAA Approved schools.